We are OneSky. OneSky for all children. OneSky aims to unlock the vast potential hidden in our world’s most vulnerable young children. 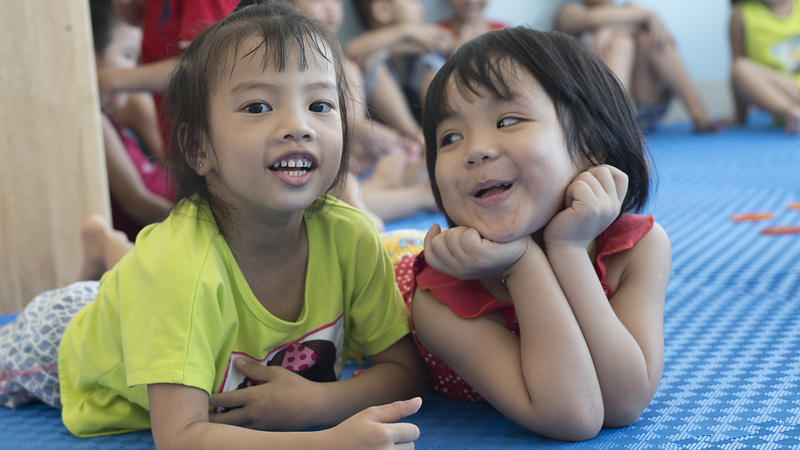 We create and implement simple, replicable early learning programs that provide nurturing responsive care, transforming the lives of thousands of at-risk children every day, and ensuring that those most in need have a second chance at childhood. 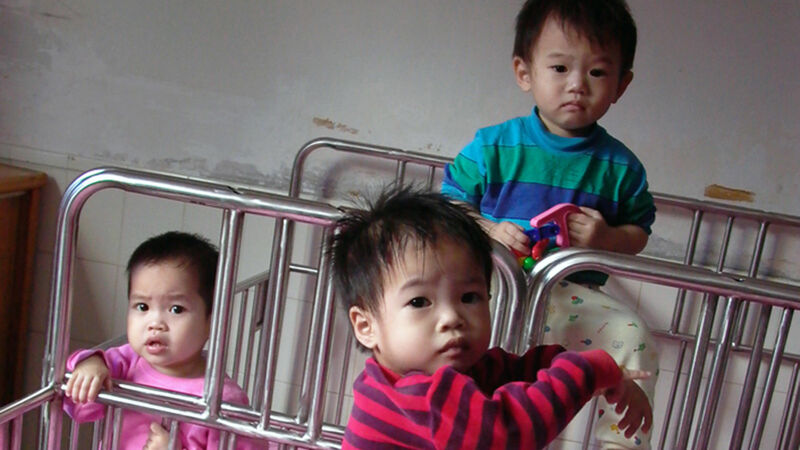 In 1997, Jenny and Richard Bowen adopted a toddler from a welfare institution in southern China. From that day, they received a harsh, first-hand education about the devastating consequences of children living neglected and without love. Their little daughter, Maya suffered from malnutrition, dysentery, parasites, severe delays and—most worrisome—she was emotionally shut down. Vacant. But after just one year of non-stop loving attention and care from her adoring new family, she was transformed. Truly… a butterfly emerged from that lonely cocoon. How easy it was to make all the difference in the life of one small child! What if you could do the same for the many children who wait for families – and for those who will never have one? It was a simple idea. Why not? And so, in 1998, named (in honor of the many little girls who’d lost their families) for the Chinese adage, “Women hold up half the sky” – Half the Sky was born. The early days of Half the Sky. It has never been without challenges, yet our dedicated team of child advocates and practitioners has found greater success than we could have dreamed. Today, Half the Sky has become OneSky, a global NGO that has transformed the lives of many thousands of marginalized children and helped a nation to re-imagine its entire child welfare system. And we have learned more than we could have imagined. We have learned how to give at-risk children, if we can reach them early enough, a second chance at a bright future. Through years of experience we now understand how to bring about meaningful change in the lives of hurt children, how to bring together the adults who are responsible for these young lives and teach them how to gently transform broken systems and practices to benefit, rather than damage, vulnerable young children. We see the potential in every child — real potential that’s worth real investment — and we show adults that they have the power to make a difference. We believe we have found a simple solution to a growing global crisis — the waste of our most precious human resource. 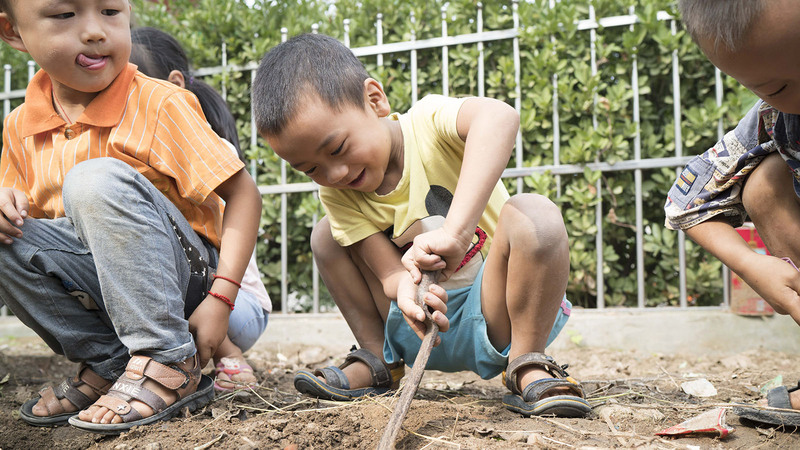 Because we now understand that our approach can have widespread and profound impact on the lives of millions of at risk children, we are embarking on a bold new effort to bring our successful models to all children the world forgot. 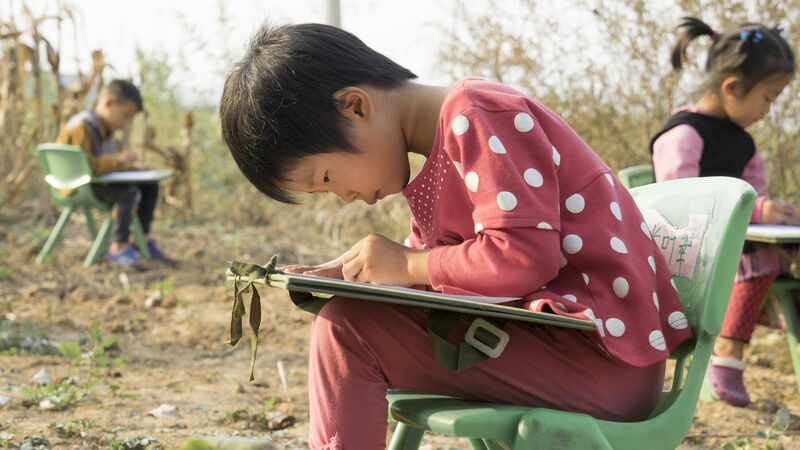 A former screenwriter and independent filmmaker, Jenny founded Half the Sky in 1998 in order to give something back to China, her adopted daughters’ home country and to the many orphaned and abandoned children then languishing behind institutional walls. In 2008, Jenny received the Skoll Award for Social Entrepreneurship; she was the only American chosen by popular vote to carry the Olympic Torch on Chinese soil; and in that same year, Half the Sky became one of only a handful of foreign NGOs officially recognized and legally registered by the Chinese government. Among other awards, Jenny has been honored with the American Chamber of Commerce’s Women of Influence Entrepreneur of the Year Award, Nonprofit Leader of the Year, and the Purpose Prize for Inter-generational Innovation. 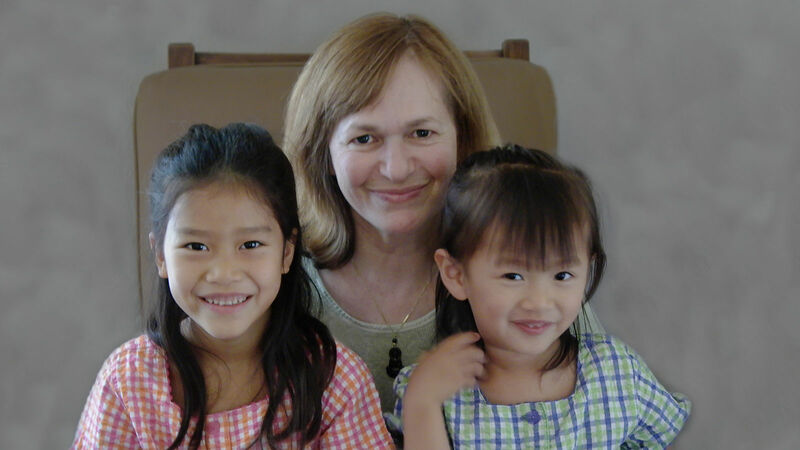 She serves on China’s National Committee for Orphans and Disabled Children and on the Expert Consultative Committee for Beijing Normal University’s Philanthropy Research Institute. She is the author of the memoir, Wish You Happy Forever: What China’s Orphans Taught Me About Moving Mountains, published by Harper Collins. 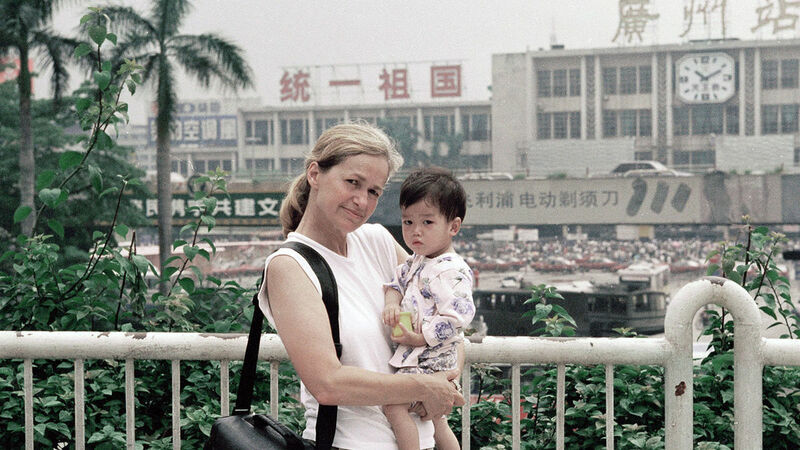 On a rainy day in 1997 when we met our little daughter, Maya, in Guangzhou, I began to learn what it means to a child to live a life without love. Just a year later, I looked out my window and saw our beloved toddler romping in the garden, so full of life and joy, looking for all the world like she’d always been adored. I suddenly understood just how resilient young children can be, and at that moment, I resolved to do whatever I could so that no more children should feel the hurt of being unwanted and alone. That was the day Half the Sky was born. And now, I wake up each morning knowing without doubt I can help make a child’s life better today… and I smile at my good fortune. I suppose I have a tendency to leap first and ask questions later. 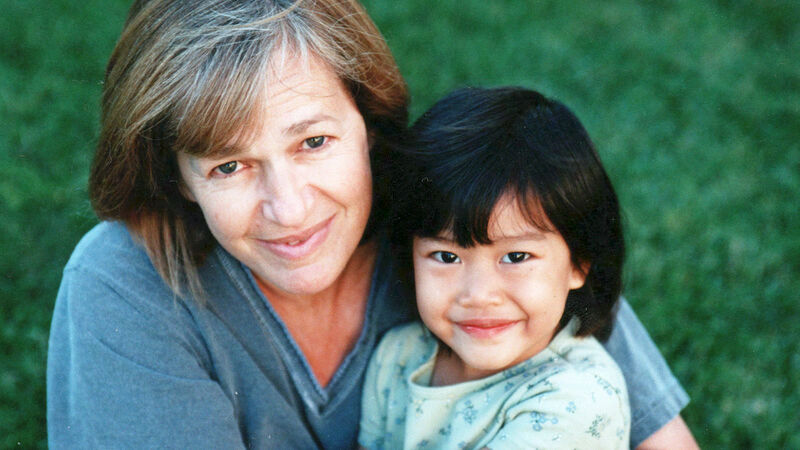 That’s how I, a middle-aged screenwriter of modest accomplishment – really an ordinary person in every way – through a gift of fate, became mother to a precious but wounded child from an orphanage in China. And that’s how I moved my family to China, determined to help the Chinese government re-imagine its entire child welfare system (and succeeded!) And it’s how I came to write a book, although I’d never written anything remotely like it before. And how I found myself driven to start a social action movement for the world’s most vulnerable and forgotten children. I think ordinary people like me, whose heads are full of “impossible” dreams for a better world, should know that sometimes, if they just take that leap, extraordinary things can happen. Or not. But there’s only one way to find out.